Recently, in a move that really didn’t get the attention it deserved, Google changed some of their guidelines and policies related to text reviews published on Google My Business. What business owner in their right mind wouldn’t discourage customers from leaving a negative review? What does Google mean when they say you aren’t supposed to “selectively solicit positive reviews”? Does this mean that businesses can’t use a reputation marketing service like Grade.Us or Get Five Stars to help them get reviews on Google My Business? In Episode 224 of my podcast, I give you my take on the answers to these questions and share what changes some reputation marketing services have made in response. 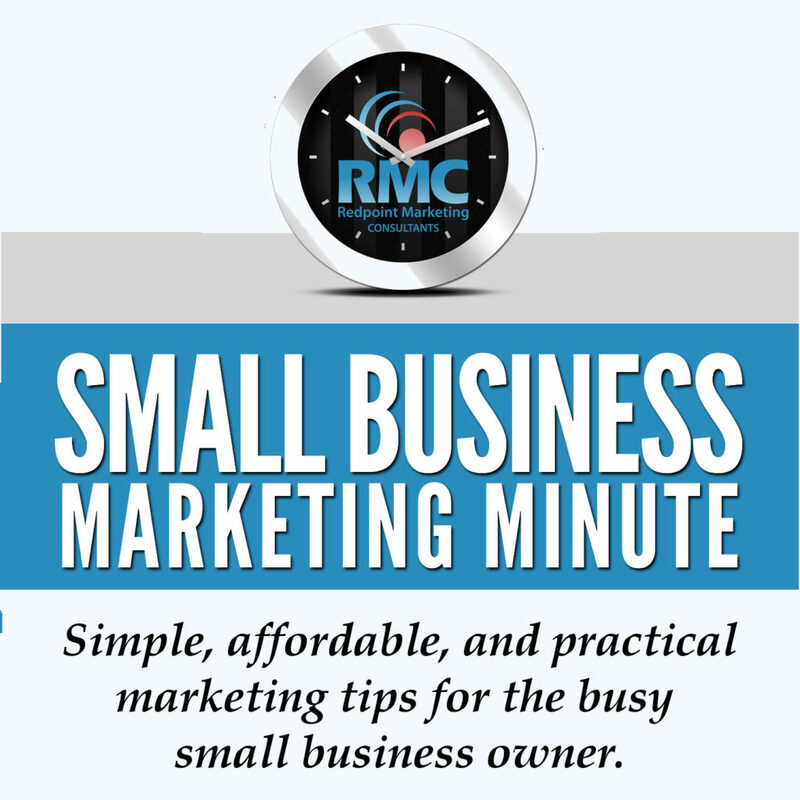 I also discuss some recent international headlines related to small business marketing, including the implementation of GDPR in the European Union and Mark Zuckerburg’s testimony before the United States Senate. Use the player below to listen to the episode.